Foreign buyers are permitted to own free title to the majority of real estate in Peru without the requirement for government approval. Experts predict that the Peruvian property market today, in the main centers of interest such as Lima and Arequipa, is robust and particularly appealing to investors seeking sustainable long-term growth. An extensive infrastructure project pipeline is helping to ensure Peru remains an appealing prospect for foreign investment. Ranging geographically from arid plains to Andean mountain peaks, and from tropical forests to South Pacific beaches, Peru’s real estate offering is almost as broad covering domestic and commercial demand in multiple locations. Economically and politically speaking Peru has made massive advances in recent years, giving investors and expatriates confidence to consider this emerging market. The nation’s previous over reliance on mineral exports is being resolved through strategic diversification. Consumer confidence in Peru is the highest for the Latin American region, and local demand for real estate underpins a property economy that has also witnessed Spanish, Chilean, American and Chinese buyers making a strong commitment. Please contact our real estate broker in Peru for prices of real estate for sale in Peru, as well as current rental rates. Following a decade of rapid growth, Peru today is witnessing an economic slowdown because of pressure on its large mining sector. Naturally this cooling has affected a Peru real estate market. Local property experts advise that this is a positive for the Peru real estate market as it will protect it from speculators and over development. Underpinning long-term prospects for property are many positive factors such as a growing local population enjoying steadily increasing purchasing power, and growing international interest in Peru as a place to live and invest for the long-term. The Peruvian government sees the national development of the as yet limited travel and tourism prospect as critical for economic diversification; this in turn offers real estate investors seeking emerging market opportunity unrivaled regional potential. Supporting ongoing robust demand for real estate are the facts that private consumption and public investment are projected to remain resilient due to a rising middle class, foreign investment is on the rise, and infrastructure spending commitment is in place. The commercial real estate market for developers and investors is proving to be particularly resilient in Peru because of high demand and low vacancy rates. You do not need to be resident to purchase Peru real estate, and foreign buyers are permitted free title to the majority of land and property in Peru. 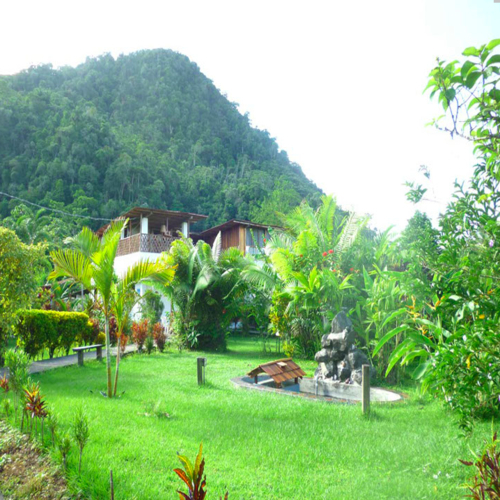 Restrictions exist relating to real estate close to Peruvian national borders. Foreign buyers require government approval for such property. The only real estate foreign buyers cannot purchase is that in the vicinity of government installations and military bases. Round trip real estate costs in Peru are very modest at between 6 and 9%, with buyers only responsible for between 3 and 6% of the fees. Additionally the entire purchase process can proceed very quickly. Investors need to be aware of relatively high taxation on non-resident real estate investment income however, which is taxed at a flat rate of 30%. Leasing real estate can be subject to VAT at 18%. VAT is imposed when individuals or corporations, whether resident or not, rent out properties in Peru. 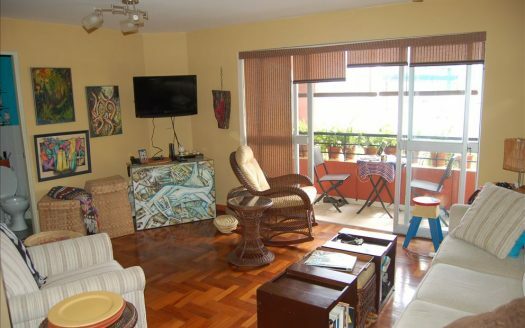 Yields on residential properties are modest to strong ranging from 6 – 10% on in-demand apartment stock in Lima. Prospects for commercial real estate remain very positive as demand is increasing, outstripping supply, and set to advance in everything from retail to warehousing to logistics. Rental laws are pro tenant because of the security of tenure offered; however rental rates are freely negotiable at contract inception. Increases need to be included in a contract otherwise they are not permitted until a contract expires. 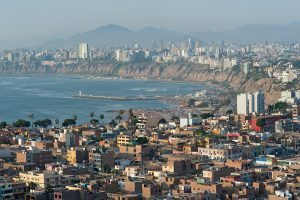 In-country real estate experts are forecasting a 2-3% rise in office and retail rental rates in Lima through 2016 because of rising demand and space restrictions. You do not need a visa to purchase property in Peru as a foreign buyer. Additionally, to visit Peru residents of the US, Canada, Britain and Australia can enter on a fee free tourism visa for between 30 and 183 days. 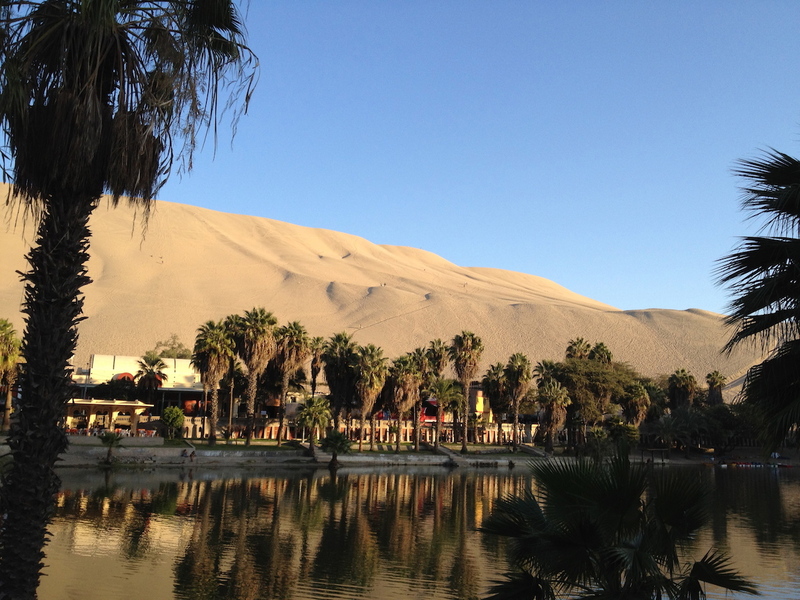 The diversification of landscape, geography and climate in Peru is mirrored by the diversification in terms of visa type available for visiting or residing in Peru. For example there’s a specific visit visa class for an artist, and there’s a specific residency visa class for Members of Non-Catholic Religious Associations! The most commonly utilized visa class by foreign nationals seeking residency in Peru is the Person with Foreign Source of Income (Rentista) visa. To be eligible you need certified proof of a foreign sourced permanent monthly income of at least $1,000 per applicant, and $500 per dependent. The income has to be remitted to Peru and the certification of receipt has to be in Spanish. If certification is created outside Peru it must be legalized in the relevant Peruvian Consulate and endorsed by the Ministry of Foreign Relations in Peru. Foreigners intending to invest in Peru could alternatively apply for the Independent Investor visa class. Requirements include the presentation of a qualifying copy of an affidavit of the establishment of the firm in the Public Registry in which the applicant has invested a minimum of US$30,000 in cash, or its equivalent in Peruvian currency. In the case of a transfer of stock ownership, also required will be acceptable proof of stock transfer. 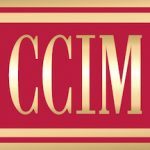 Alternatively, for a brand new investment in a newly formed company, a feasibility study of its business or, in the case of a working business, its business plan for two years including the creation of five employment positions within a period no longer than two years will be a requirement. It is also possible for foreign residents to obtain a work permit in Peru if they plan to seek or take up employment locally. 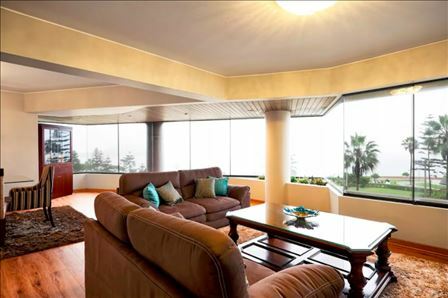 Lima Real Estate: located in the valleys of the Chillón, Rímac and Lurín rivers in the central coastal part of Peru, Lima overlooks the Pacific Ocean. 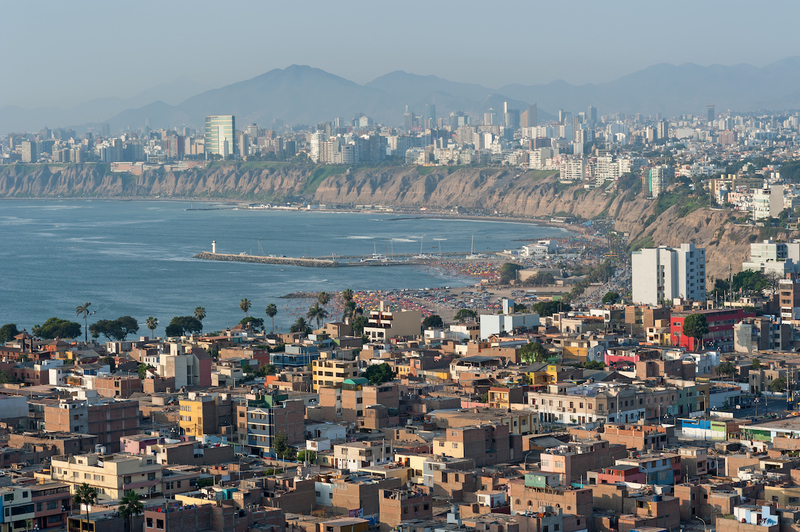 Lima is the capital and largest city in Peru; it’s also the center for the recent surge in international real estate investor interest. Lima Peru real estate demand remains strong for residential units to rent and buy from local and foreign interest; this is because of the strong business and employment opportunities in Lima, and because of the rate of appreciation that property stock has enjoyed recently. While many believe the rate of growth in the residential market has now slowed to modest levels, commercial property demand will continue to support price gains. 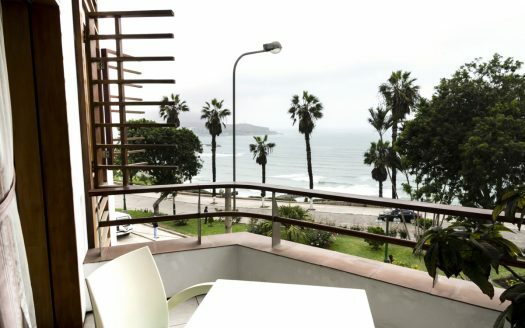 Lima is a stunning capital city boasting everything from high-end, high-grade modern condominiums, to stunning historical buildings absolutely ripe for renovation and remodeling. Popular residential districts include San Isidro, Miraflores, San Borja, Surco, Chorillos and Barranco. Asia: the satellite city of Asia, its shopping boulevard and string of appealing coastal developments are incredibly popular weekend haunts for Lima’s 8.8million residents who flee the city leaving it particularly quiet on public holidays as well. Demand for leisure property to buy and rent remains strong: development opportunities exist. Cusco / Sacred Valley: The Sacred Valley of the Incas is in the Andes in the Cusco region of Peru, the Inca capital in the region is also called Cusco. 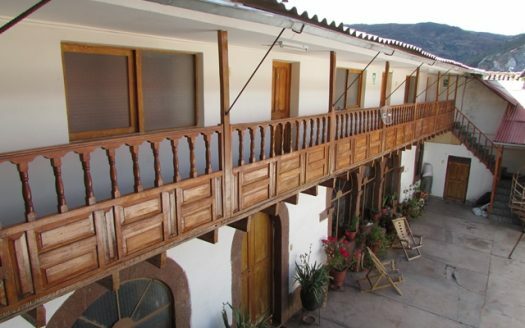 Tourism interest in this part of Peru is intense and growing, additionally international interest in lifestyle real estate in the Sacred Valley is strong. Residential real estate and tourism facing development projects represent an opportunity for foreign investors. 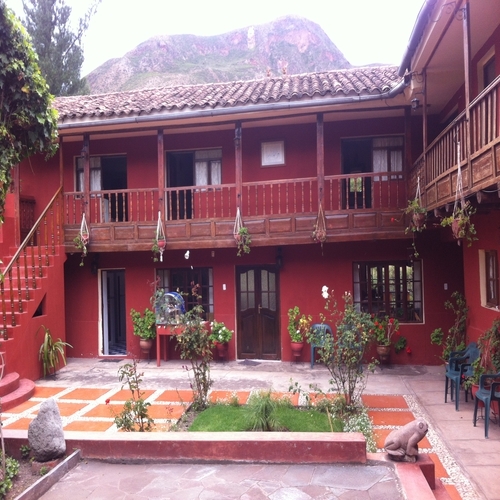 Land prices in Cusco itself have naturally pushed development further from the city center, naturally expanding potential. Iquitos: dubbed the capital of the Amazon, the New York Times believes “surreal is simply real” in Iquitos! Iquitos is a port city famous for being the farthest inland port in the world. It is 2,000 miles upriver from the Atlantic Ocean. The city is surrounded by water and accessible only by air or boat. It has become an outpost for expats seeking absolute escape, as well as tourists looking to find hidden and unexpected sides to Peru. Spanish speaking Peru is located in western South America. It shares borders with Ecuador, Columbia, Bolivia, Chile and the Pacific Ocean. Its Andean mountain range runs parallel to the sea and the mountains define the 3 regions used to describe the country geographically, namely the coast, the highlands and the jungle. Peru has extremely high biodiversity and the unique combination of tropical latitude, mountain ranges, topographical variations and two ocean currents gives Peru a large diversity of climates. With a population estimated to be 30.4 million inhabitants and growing, Peru is truly multi-ethnic, resulting in a nation welcoming of foreign residents and investors, and home to a tantalizing array of cultural traditions, artistic offerings and cuisine. Register as a seller if you have property for sale or rent in Peru and want to list your property for free. 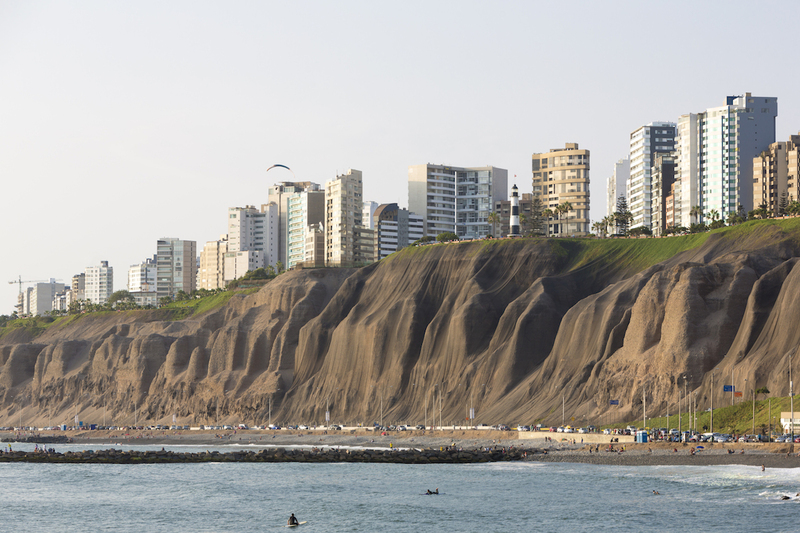 Contact our Lima Peru buyer’s agent to find exactly what you are looking for in Lima and the vicinity.